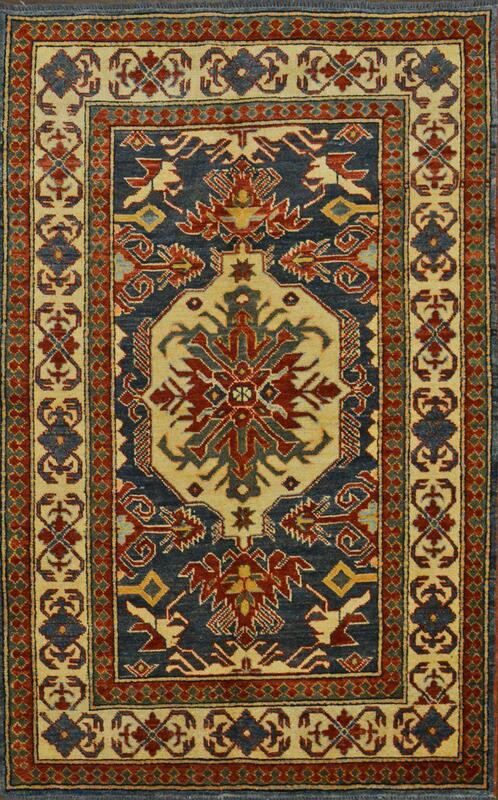 Persian Kazak tribal rug. Geniune hand woven oriental rug. Measurements are approx 3 x 5 ft.